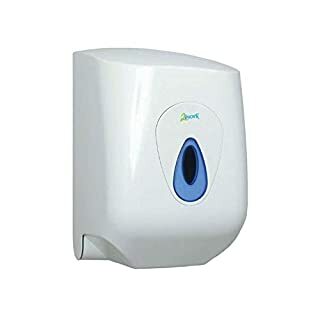 These centre-feed systems are a space-saving, low maintenance way of providing good quality hygiene. 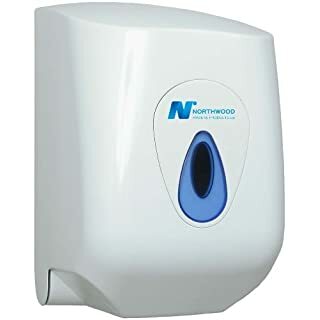 Ideal for environments where hand and light surface wiping are combined. 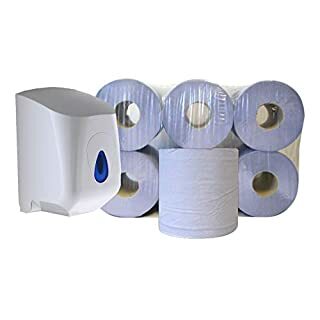 High quality rolls of blue centre-feed (pack of 6) & 1 mountable ABS Wall Dispenser Unit. 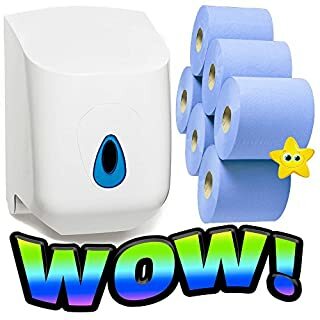 This bundle pack is brilliant to get started. 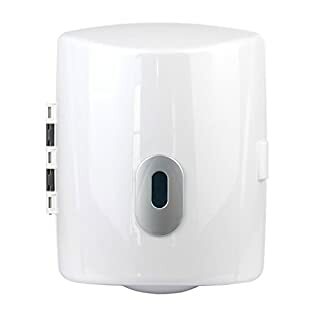 It can be used in gyms, restaurants & shops! 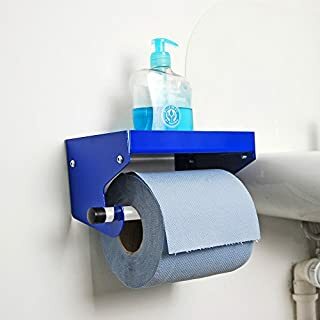 The high quality dispenser unit is space saving, so it can fit in small spaces and still be very easy to use. 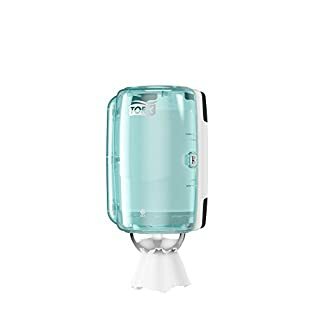 The dispenser has push down properties making it easy to use. 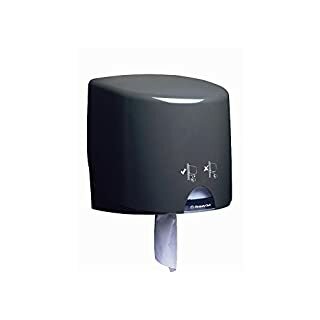 To get the maximum from the dispenser, its advised to remove the cardboard tube before inserting the centre feed in to this dispenser. This will help make dispensing really easy. 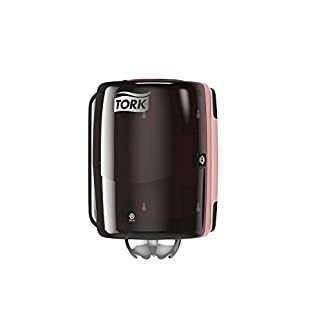 "Tork Elevation dispenser range is seamless and functional with a modern feel that fits into most washroom environments. 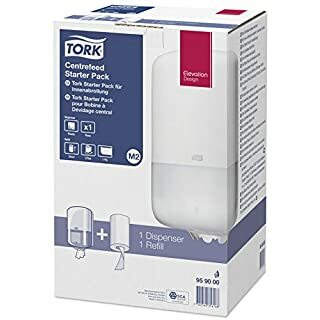 A hygienic mini centrefeed dispenser that is ideal when space is limited"
Product Description Tork Centrefeed Dispenser Tork High Capacity Centrefeed Dispenser in Elevation design is a versatile solution for professional environments - and when cost efficiency is important. 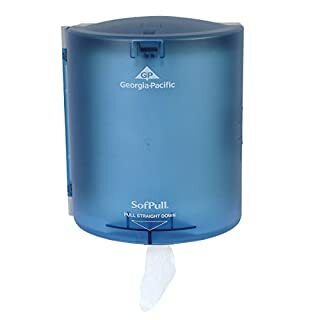 The centrepull dispenser is suitable for all Tork paper rolls that fit M2 centrefeed system, ranging from paper that is suitable for basic wiping tasks to extra strong wiping solutions. 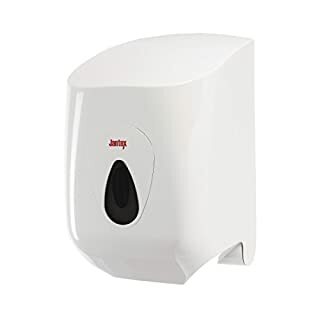 The slim, attractive dispenser is easy to use thanks to one-hand operation. 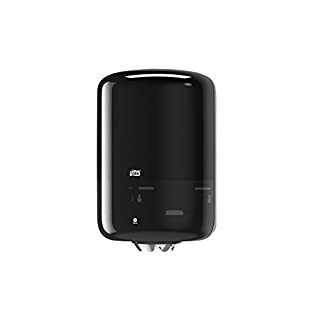 Tork Elevation dispensers have a functional and modern design. 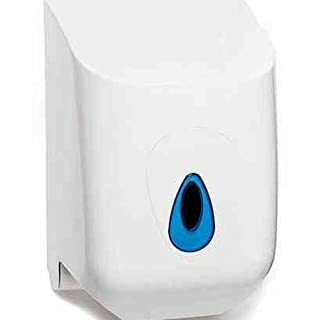 Unrestricted flow feature that allows users to take as much as their tasks require Hassle-free maintenance A robust design with reliable dispensing that gives you peace of mind Tork is a brand of Essity, the leading global hygiene and health company. The group develops, produces and sells personal care, consumer tissue and profess- ional hygiene products and solutions. Essity operates in 150 countries with a diverse portfolio of strong brands. 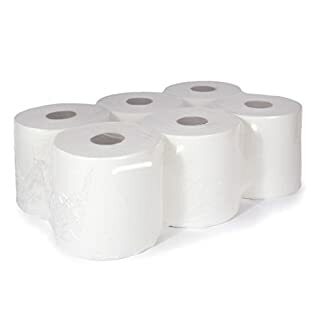 6 x Paper Rolls - 2 Ply Embossed Centre Feed - Hand Towel White, These are a virgin pulp product, these are very high quality soft towels, there are 400 sheets per roll. 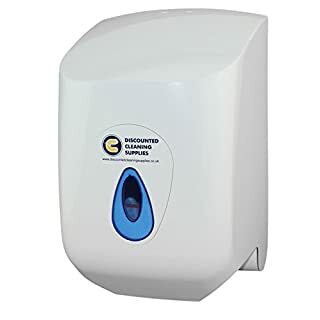 A hygienic mini centrefeed dispenser that is ideal when space is limited. A compact system for tight spaces. You can take as much as you need. Single hand dispensing. Superior tear off. 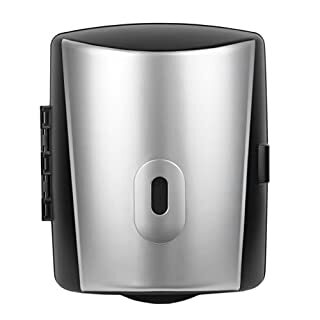 Tork Elevation dispenser range is seamless and functional with a modern feel that fits into most washroom environments. A hygienic and space saving dispenser for centrefeed rolls that is optimised for single hand dispensing. 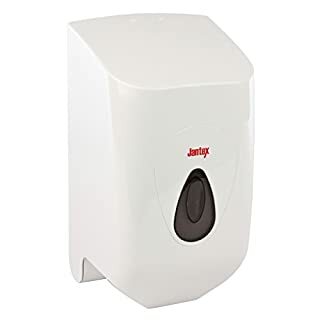 A space saving centrefeed dispenser by Jantex, designed for areas that require fast access to towels such as commercial kitchens and care homes. 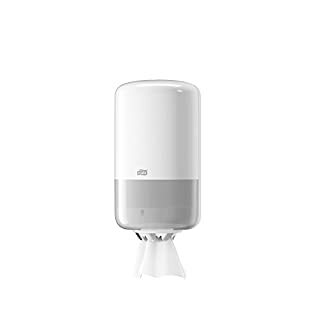 Attractive, hygienic and modular, in a contemporary design. Tear off mechanism helps reduce paper waste.